Need an overview on everything? It works on an iPad and tablet! Do you want to sign up with the email address below? 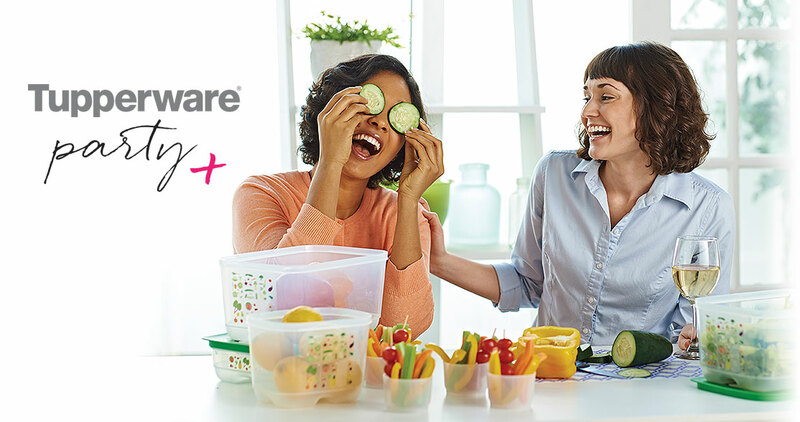 © Copyright 2015 Tupperware. All Rights Reserved.